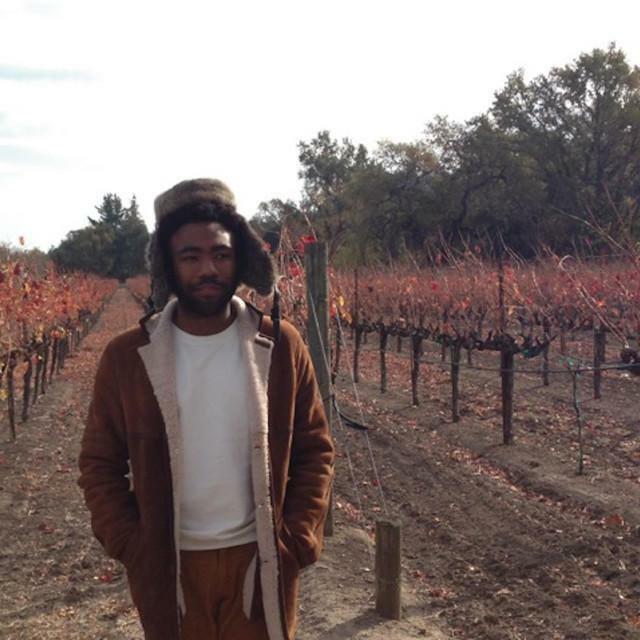 Listen to a new track from Childish Gambino titled "What Kind Of Love". Another new track has surfaced today from Gambino titled "What Kind Of Love". The whereabouts of this record are still unknown. Some sources are saying that this may be a bonus cut off Spotify's deluxe edition of Because The Internet, while others say that this is NOT on the upcoming album. Either way, it's some never-before-heard 'Bino for our listening pleasure. Take a listen below, and don't mind the slight static heard in the background of this cut. Because The Internet officially drops this Tuesday, December 10th. Cop it now on iTunes! "What kind of love just stays the same? What kind of love don't make it home? Even though we're far apart"